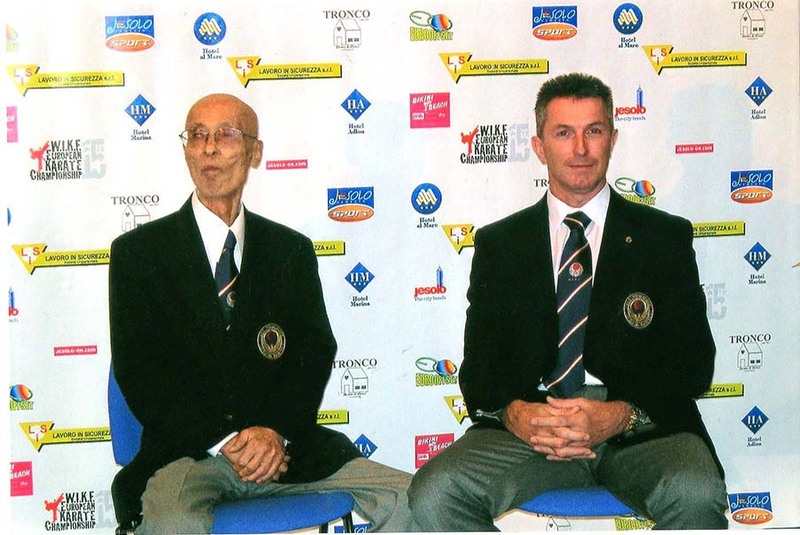 Welcome to the official web site of the Wado International Karate-Do Federation, the purpose of these pages are to describe the various aspects of our organisation, its people, schools, and events. 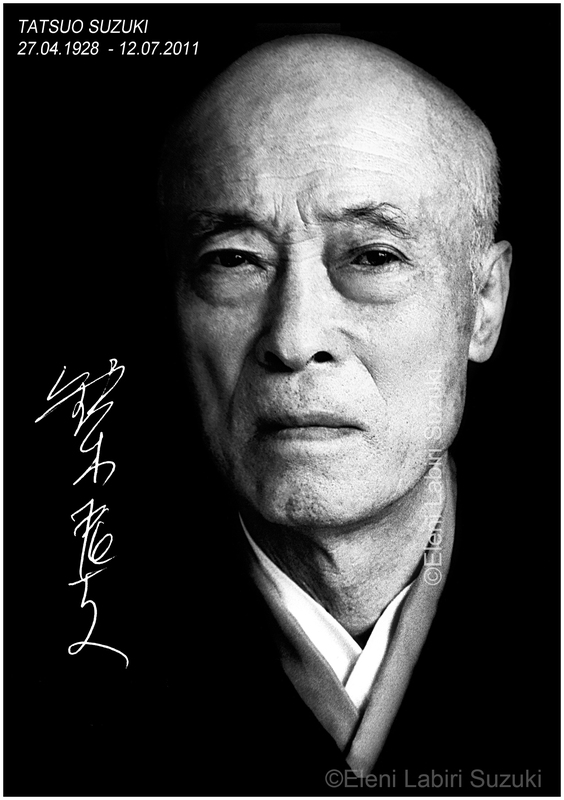 The Wado International Karate-Do Federation also known as Wado Kokusai Karate-Do Renmei was founded by the late Tatsuo Suzuki and is the only group authorised before his passing to represent his teachings, and is therefore the only Wado federation in the World that is recognised by the late Suzuki Sensei. 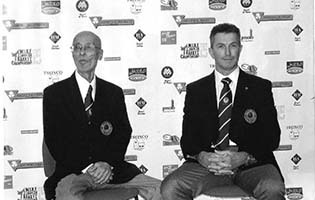 Within our organisation one of our core values is loyalty; it is this deep rooted belief why only our senior instructors and students have constantly followed sensei throughout his life and continued with his vision of the One Family after his passing. 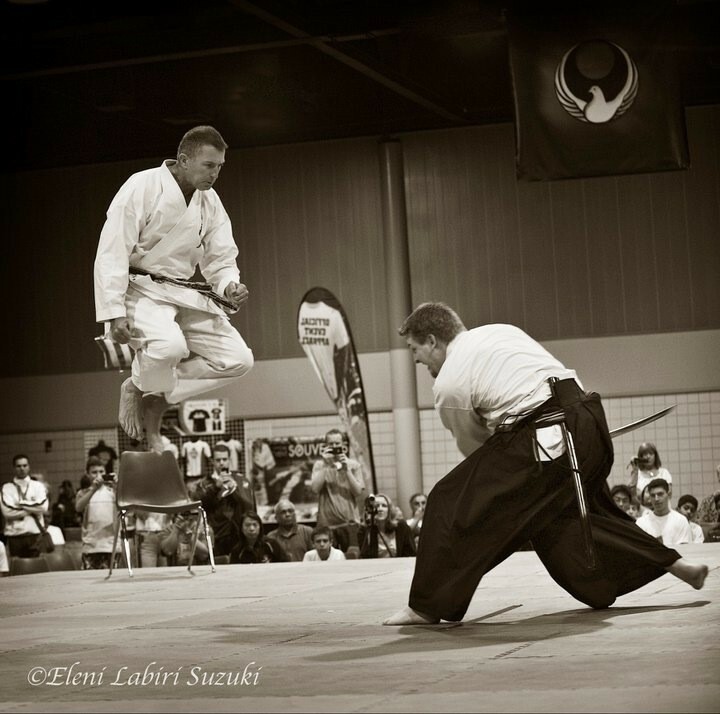 The loyalty we feel to our Sensei, Tatsuo Suzuki is what he always demonstrated toward his Sensei, Hironori Ohtsuka, and is the true meaning of Shingi O Omanji. It is hoped that this site will bring all members around the world closer together uniting us as one large family as Sensei wished. For non-members, we hope you find the material both useful and informative, and that you gain some insight into our organisation and its values. Always Wanted To Try A Martial Art? 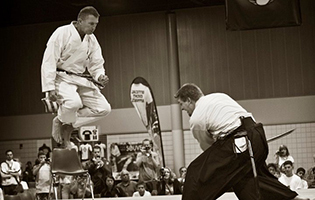 Our mission at the WIKF is to share the knowledge that our founder and beloved Sensei, Tatsuo Suzuki dedicated his life to learning and to fulfil his vision of one organisation truly working together as a family. Here you can find out information about our up and coming events across the globe. If you are hosting a WIKF event that you would like listed please send the information to us. 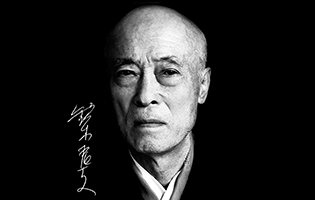 You will quickly learn that tradition is important to all our family and none as important as following the teachings of Sensei Tatsuo Suzuki. A truly inspirational man who dedicated his life to perfecting his Wado Technique. We hope you find this site informative and helpful, if you have any suggestions or spot a deliberate error please let us know.